If you prefer, you don’t ever have to leave your home or office. 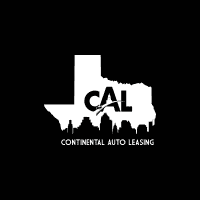 Continental Auto Leasing can facilitate your lease via email, phone, or text. Schedule a delivery for your home or office, and one of our delivery specialists will bring your paperwork and vehicle to your doorstep. We’ll walk you through the features of your new vehicle and answer any questions you might have. Call today to schedule your delivery!